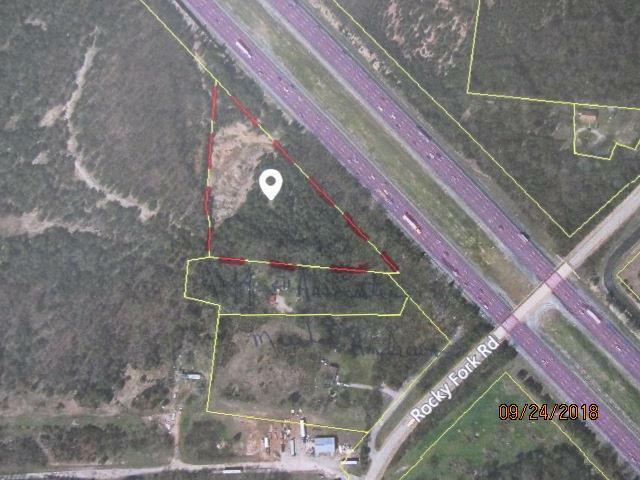 3.87 Acres along I-24. No soil tests have been done. No current right of way. Perfect Billboard site, with over 800 feet of I-24 frontage.